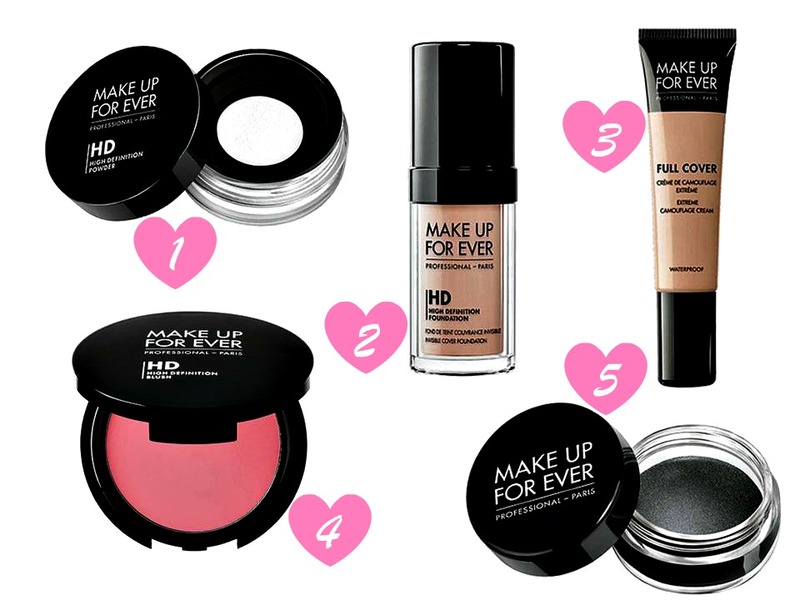 As many of you are probably aware, Make Up Forever, a much loved make up brand by the Kardashians (or so sources say! ), has finally arrived here in the UK. Make Up Forever is being sold exclusively at Debenhams online or in their Oxford Street Store but I'm sure if its a successful as I know it will be, I'm pretty sure they'll branch out to other UK stores. What Make Up Forever products have you tried or what would you like to try? So excited, I have wanted to try this foundation for so long now. I'm fancying their new primers, especially the mattifying one!